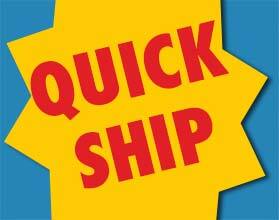 We can ship many of our Promotions to you IMMEDIATELY! 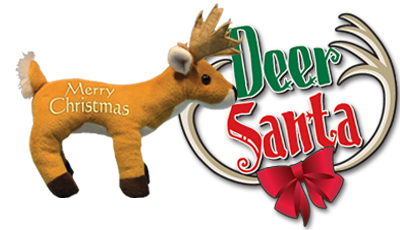 Great promotion for the Holidays with cute plush reindeer with scratch off tags. 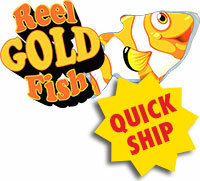 Full promotions comes with plush, wall noodles, wobblers, Tee-Shirts and employee buttons. 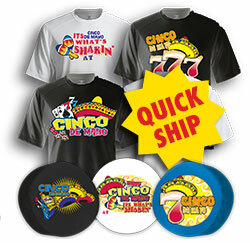 Celebrate Cinco De Mayo with Smashed Tees! Have a fiesta and give your Players custom smashed tees to celebrate! 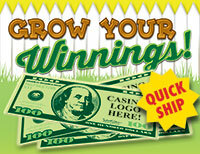 Great new promotions with Bills embedded with flower & herb seeds. Perfect for a spring promotion! 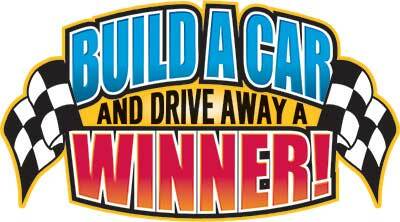 Build A Car & Drive Away A Winner! Great new add-on program for your car giveaways! Players earn Keys for a chance to unlock the Car and WIN! Your Player’s Share of the Treasure Awaits! Players earn map pieces to build a map to the Treasure Chest. Our new promotion features compressed tee shirts. Great horse racing theme promotion! Have a Ball playing for cash & prizes with compressed Tees. Great promotion with an Oriental theme that combines Fortune Cookies and Smashed Tees! 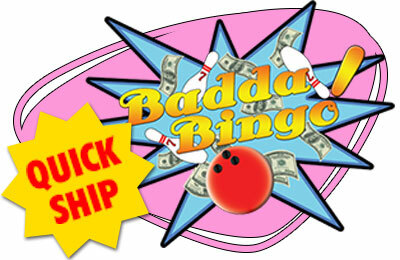 WIN SOME REAL BADDA BUCKS, BABY! Our newest bowling shirt promotion with prizes to take your Player back to the good old days! 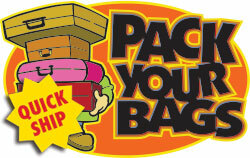 Are you looking for the perfect ‘Earn & Get’ for February still? 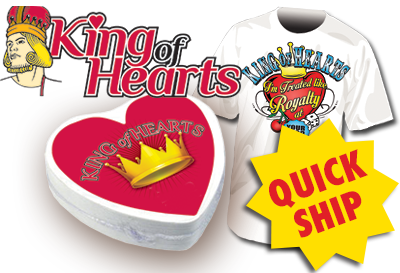 Look no further - KING OF HEARTS is new and exclusive in your marketing area! In the Kingdom of hearts there lived a King... Find the King to find his Riches. Features T-shirts shrink-wrapped in heart shape. This promotion is available for quick delivery. Call for times and details. 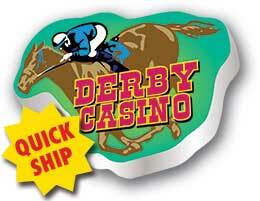 Great new promotion with custom chocolate bars with your Casino Logo embossed on the bar! 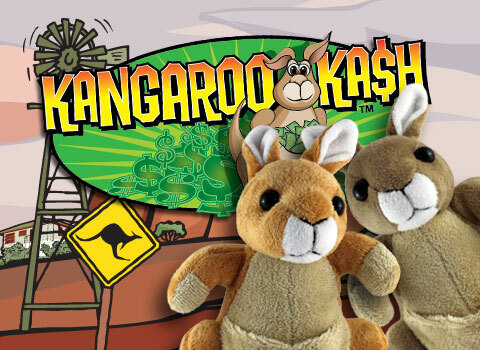 Proven successful Kangaroo Kash is a great plush promotion that will drive Players into your Casino! 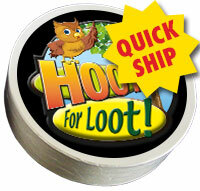 Great new promotion for your players to earn map pieces and build map to the Pot of Gold! 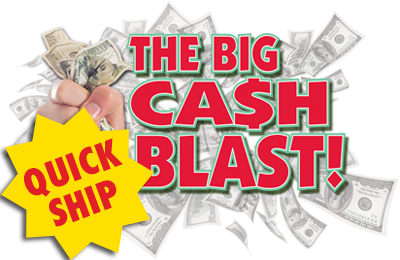 Our newest promotion features T-shirts shrink-wrapped to $100.00 bill bundles. This promotion is available for quick delivery. Call for times and details. 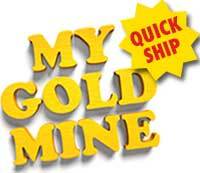 Miner Jackpots are Major! 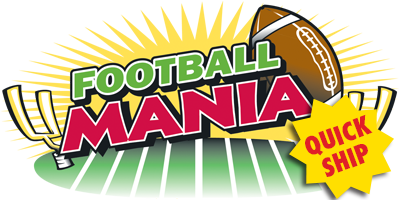 Gifts & prize tickets wrapped in a gold bar let your Players win all the gold! 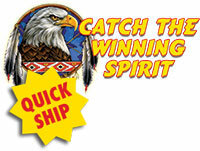 You players will take home these wonderful Catch the Winning Spirit Tee Shirts while they earn additional prizes. 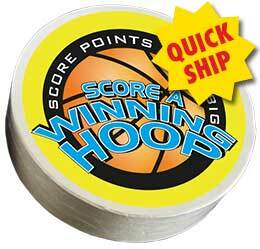 Great compressed tee promotion for your Basketball Fans & Players! 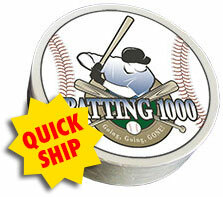 Great new baseball themed promotion with Tee Shirts. The promo will Knock It Out Of The Park! Are your players ready to Stop Wishin' and GO FISHIN'? It’s a Wise Decision to keep ’em playing OWL NITE LONG! Great compressed tee shirt promotion. 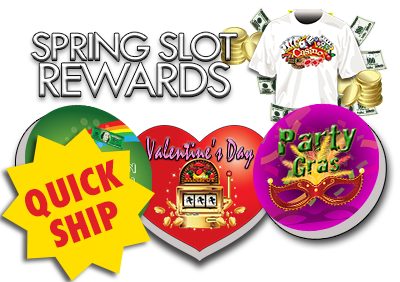 Promotions for Valentine's Day, St. Pat's Day and Mardi Gras! Features T-shirts shrink-wrapped in special shapes. 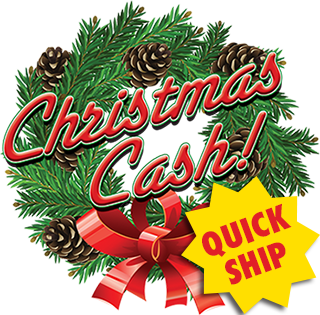 This promotion is available for quick delivery. Call for times and details. Santa was good to me! Features T-shirts shrink-wrapped in special shapes. This promotion is available for quick delivery. Call for times and details.